Lot size: 250' wide by 600' deep, for a total of 3.44 acres. We have the property listed (realtor owned) as three lots, but it has not been platted into three lots. We just wanted someone to have the option of not having to take the entire 3.44 acres if they were looking for something smaller. The lots are priced at 1.25 per square foot for the far lot, 1.75 per square foot for the middle lot, and 2.00 per square foot for the front lot, for a total of $250,000. If someone were to take all three we could come up with a number in the middle. The property includes the small road that runs north/south. 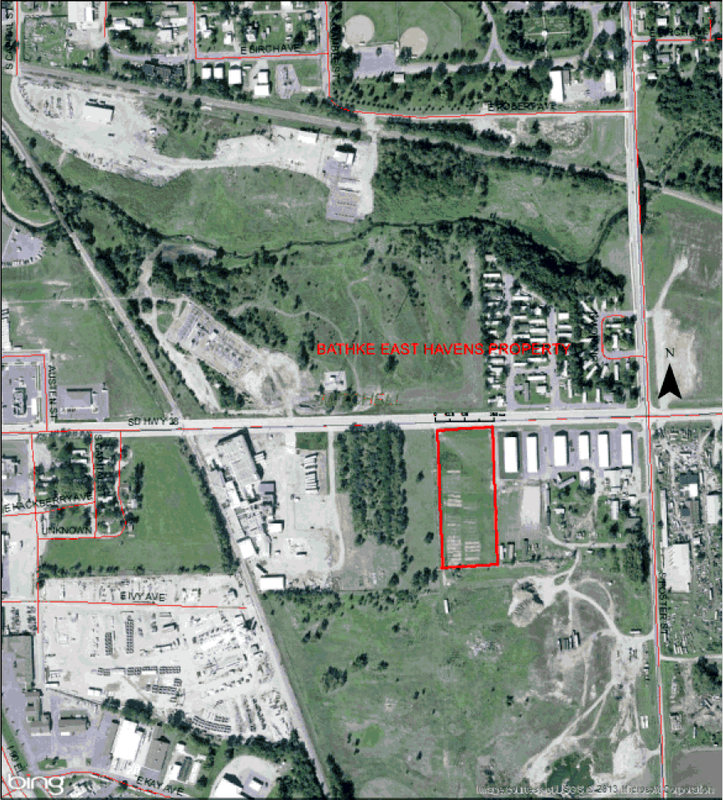 Legal Description: N600' OF W250' OF IT 3 IN LOT 3 IN NE1/4 PLATTED VARIOUS.